Each year my family plays host to a golf tournament named the Andrea and Becky Funfest. It is in honour of two wonderfully beautiful little girls, our little angels, Andrea and Becky Sparkes. 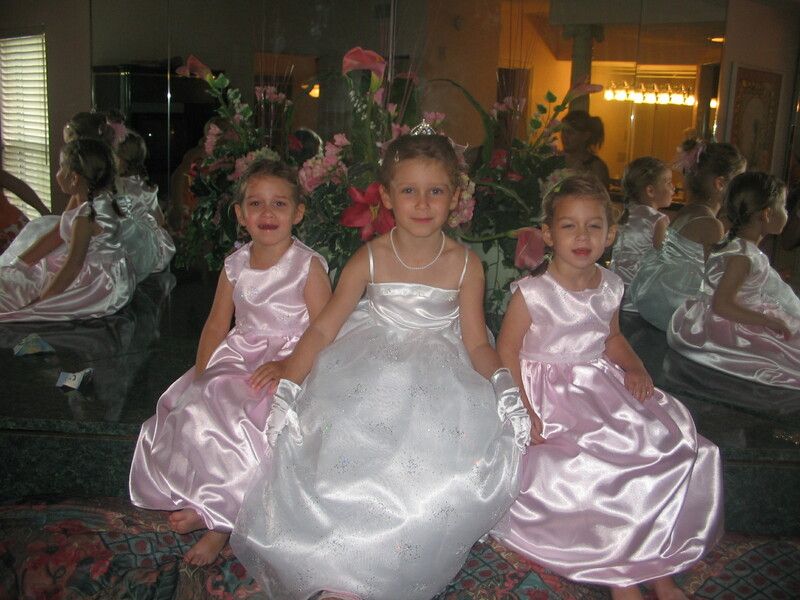 They were my great nieces. These twin darlings died eleven months apart in 2008 in their seventh year after a courageous battle with Batten’s Disease. You can read what I wrote at that time by clicking here and here. 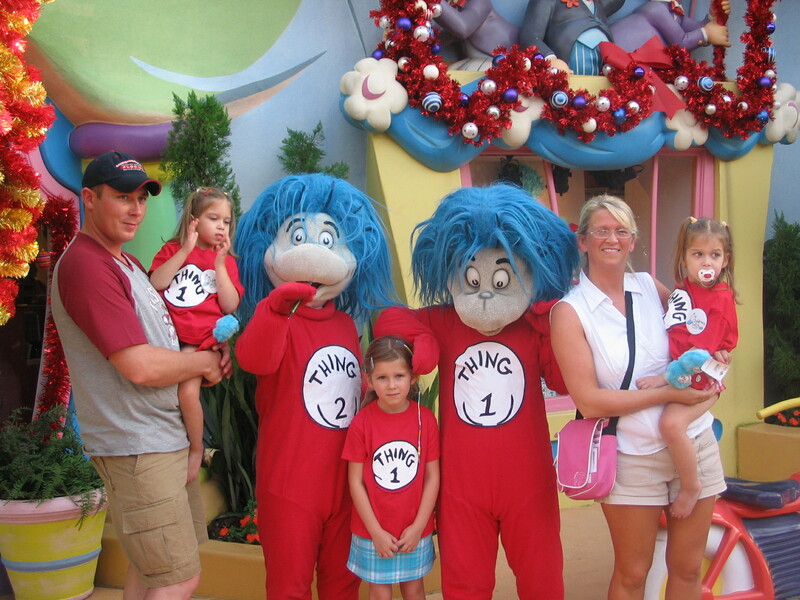 One of the great joys of their short life was a trip to Disneyland which was made possible because of the loving support of the Children’s Wish Foundation. It has been great that in the last few years, Andrea and Becky’s family are able, with the proceeds of the golf tournament, to make a cheque presentation in their name to the Children’s Wish Foundation. Making it more special is the fact that they do this on their birthday – August 24th. Last year, that cheque was for $37 000. Since this golf tournament started they have raised nearly $60 000. This is a tremendous feat for a 9 hole tournament of less than 100 people. This year’s Andrea and Becky Funfest is taking place on August 18th in beautiful Whiteway in the holy land of Newfoundland. It has been hosted at this lovely course since it began. The participants actually raise sponsors to golf – and it works. I am so proud of my nephew Gary, his Wife Annette and their daughter Leah who play host to this tournament with the support of our extended family. Some of my readers has mentioned sponsoring me – well, I still have that sponsor sheet and would love to fill it in and send along the support of the CFAs (Come From Aways). I know I will be making my pledge. So if you would like to sponsor me ‘not to go’ on this golf outing please send me a comment on here or email me at canonkevingeorge@gmail.com and I will get your information on the sponsor sheet. (Tax receipts are issued for donations of $10 and over). Perhaps I will golf that day in honour of the girls and in celebration of the good work that their family is doing to make a difference in the lives of so many children. That is WONDERFUL …. How much should I put you in for? Oh Kevin, you make my heart ache and smile at the same time. We are too saddened that you will not be able to make it this year, but you and Catherineanne are always there with us in spirit. Thank you for all you do and your support. Miss you both…. P.S. I dont know how bad you are at golf – I have never played with you! Thank you Chris …very kind indeed. Thanks Evelyn and John … You are always so kind. Kevin, I will be 50 on August 19th. Add me to the sponsor sheet for $50. E-mail me mailing instructions! Very kind …I will indeed email the instructions for you.. Tank you Randy and Felicia …. an email to follow with some follow up info.